The Capitol Hill neighborhood is one of the oldest in Denver beginning in 1864 when the first homes were built by Denver’s elite. 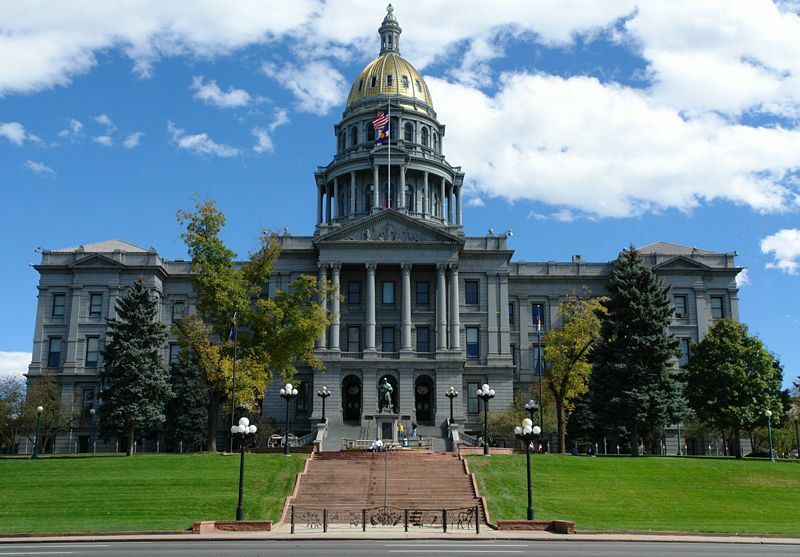 The Denver Capitol, completed in 1894, became the centerpiece of this great area and it immediately became the place to be for many of Denver's wealthiest residents who built beautiful Victorian mansions. After the prices of silver crashed, multi-residential developments were constructed and the area began its transformation into one of the most diverse and eclectic places of the metro. Beat poets such as Jack Kerouac and Alan Ginsberg made Capitol Hill their home. After a decline in the late 1900’s the area is experiencing resurgence as new business, residential construction and entertainment moves in. The area now offers a wide range of housing types and price ranges, from mansions to small homes, and apartments to fantastic lofts and condos. Buyers are particularly fond of the condos and lofts in Capitol Hill found in historic mansions and renovated commercial buildings. Capitol Hill's residents are very eclectic ranging from "punk rockers" to empty-nesters and everyone in-between. With every new development the opportunities continue to grow and more people are enjoying living in this historical neighborhood next to downtown. At the center of the area is the Colorado State Capitol building, but there are also countless parks, gorgeous cathedrals and many museums. One of the popular destinations is the Molly Brown House Museum. 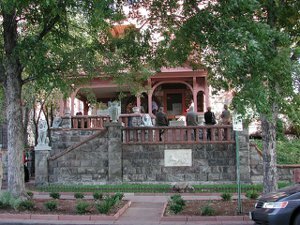 The former home of Molly Brown or as she is also known, “The Unsinkable Molly Brown”, since she survived the sinking of the Titanic, is a wonderful museum giving testament to her life and the history of Denver. As part of the Colfax Avenue redevelopment project, you will find new eateries, over 50 fun pubs, and unique coffee shops popping up throughout this pedestrian-friendly neighborhood. Capitol Hill is also great place to catch live music performances at the Fillmore Auditorium and the Ogden Theater. There is never a dull moment in this district. If you love history, diversity and like being close to downtown, you definitely should spend time checking out features of the area. 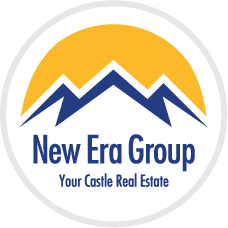 For more information Capitol Hill and surrounding areas, including availability, pricing and amenities, please contact us or call 303-521-6262.